Michael Cochran is being inducted in to the Michigan State USBC BA Hall of Fame for Superior Performance. Michael has three Michigan State titles to his credit. Twice he’s won doubles and once in the Team event. All-Events. He was elected into the Lansing Hall of Fame in 2002. 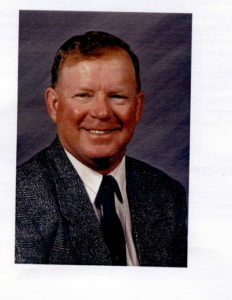 He participated for 36 years in the national tournament, with four top ten finishes. He has twenty-seven 300 games and ten 800 series with a high of 836. His high career average is 233.